When are fixtures announced for the 2018/19 Premier League season? Glenn Thompson: For me it begins at the start of the year; that's when I get the playing dates from the Premier League. The whole thing is built up putting in the international dates from FIFA, then the European club competitions, then the Football Association adds in the dates for its competitions and what you are left with are the dates when you can play league and League Cup matches. That's the methodology we use which is all about breaking the season down into a number of constituent parts, which are called sets. We break it down into five sets, which are reversed in the second half of the season. Are there any rules you have to adhere to? There are the "golden rules" of sequencing. In any five matches there should be a split of three home fixtures, two away or the other way around. A team will never have more than two home or away matches in a row, and, wherever possible, you will be home and away around FA Cup ties. A club will never start or finish the season with two home or two away matches because it would be unfair for a team to finish with two aways, especially if they are looking for points. Around the Christmas period, if you are at home on Boxing Day you will be away on New Year's Day or the equivalent date and we will also try to maintain a Saturday home-away sequence throughout the season wherever possible. Do clubs from the same area play at home on the same day? Most clubs will have a partner club that they cannot clash with. There are the obvious ones - Manchester United and Manchester City, Liverpool and Everton - and then when you get into London it gets a bit more complex and less obvious. Around March, the Premier League sends to each of its member clubs a form asking them to fill in three things: Are there any dates they wish not to be at home? That is answered in conjunction with the local police. They will also be asked which club they want to pair with and whether there are any teams they do not wish to play at home on Boxing Day. Can you satisfy all of the requests? From looking at the sequence we know how many of these dates we can meet. When we can't, the Premier League will ask the club which of the requests are most important. We cannot accommodate everything but, on average, we satisfy higher than 85% every year. We cannot do anything until we know the composition of each division, which is, obviously, after the last Football League play-off. Then we can start looking at the main bit of compiling the fixtures. It is a matter of placing each of the clubs in a pairing grid, which basically defines the dates they will be at home. Traditionally the Premier League, the Football League and Atos representatives will review the fixtures for two days, looking at every date in the season to make sure that wherever possible we have met everything we have been asked to. This season the Football League's fixtures will be released on a separate date which has led to a slight change in this review process. Yes. We look at whether we have got clubs from the same area travelling on the same trainlines across the Football League and the Premier League on the same day. We want to avoid having various "pinch points" on the rail and road network. We also tell the computer to try to minimise travel on Boxing Day and New Year's Day. You can't satisfy everyone. It's a compromise across all clubs; you can't do anything to favour any one club. 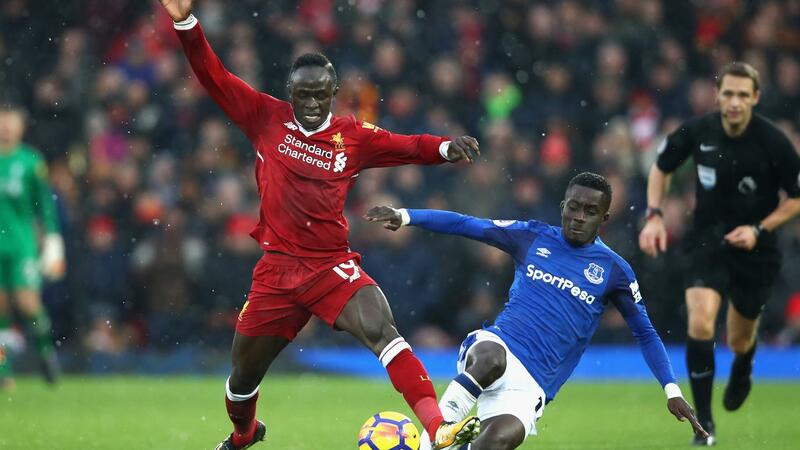 There are 2,036 matches, across the Premier League and Football League over a nine-month period, and the ideal solution is to ensure that those matches can all be played when scheduled.